Just because it is a hybrid mattress doesn’t mean that it won’t provide support while you are sleeping at night. If you are a side, back, or stomach sleeper you will feel the cradled comfort and support from our Hybrid Coil support system. Each hybrid mattress is designed to adapt and conform to your body and the body of your partner throughout the night. You’ll find you shift less throughout the night as any position is going to give you the comfort that you need. These durable hybrid coils are designed to provide long lasting support that will give you greater sleep night after night. 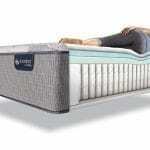 Stop by a Best Mattress store near you to try one today! 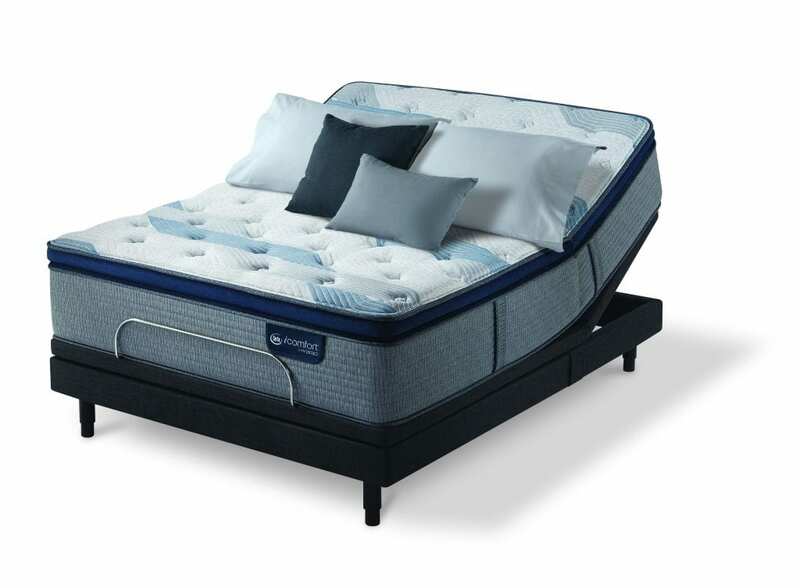 Our sleep experts are ready to assist with any questions that you might have, as well as help you find the mattress the conforms to your sleep preferences. Each mattress purchase comes with our sleep guarantee described below. Blue Fusion is in the name of these new hybrid mattresses for a reason. Many people complain of sleeping on a memory foam mattress that creates excess heat, sweat, and discomfort throughout the night. It becomes difficult to feel comfortable, and to stay asleep throughout the night. 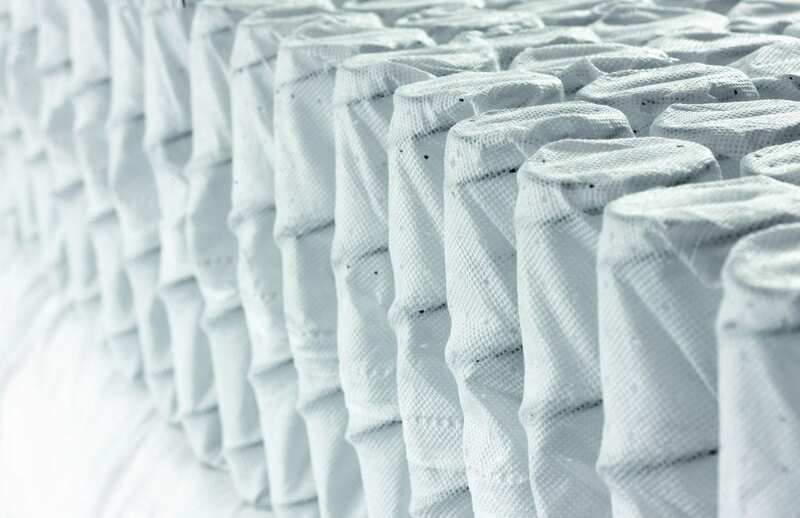 Serta solves this problem with not only the cooling memory foam mentioned above, but also the TempActiv Balance cover that encases the foam and coils in a breathable fabric. This fireproof cover helps any excess heat to escape and not stay trapped inside making it more uncomfortable while you are trying to sleep. No longer will you have to crack open a window, or have a fan blowing cool air on you during the night to help you from overheating. 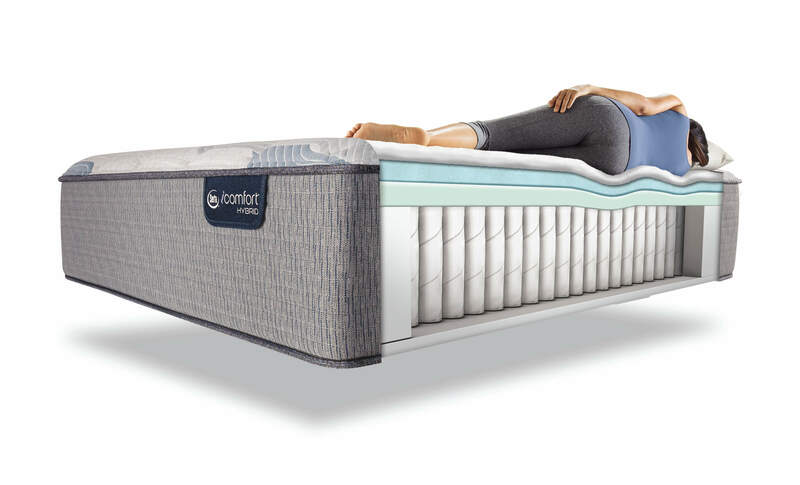 We do sleep better at night in a cooler environment so why use the latest in sleep technology and use the iComfort Hybrid Blue Fusion Mattress available in stock at every Best Mattress store in Las Vegas. 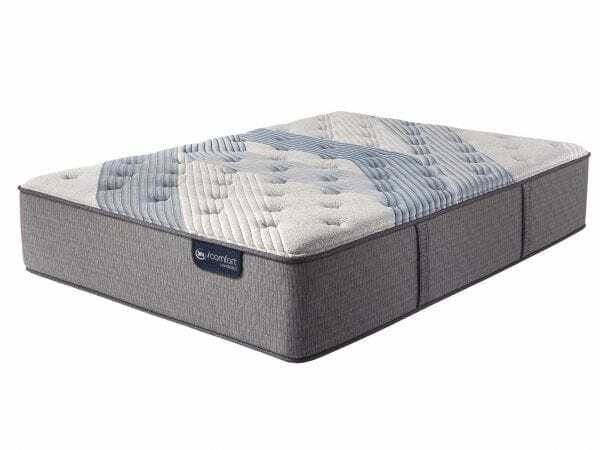 Each iComfort Hybrid Blue Fusion combines memory foam and spring technology in a way that gives you superior support and softness while you sleep. 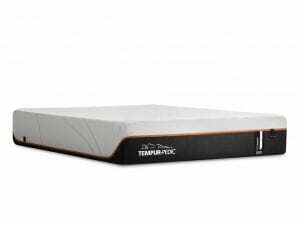 Each Blue Fusion mattress has a layer of the patented TempActive gel memory foam. The memory foam has cooling beads embedded throughout the foam to absorb and dissipate excess heat during the night. An additional layer is the EverCool Fuze Gel Memory Foam which helps cradle your body and promote airflow removing more heat that can build up. 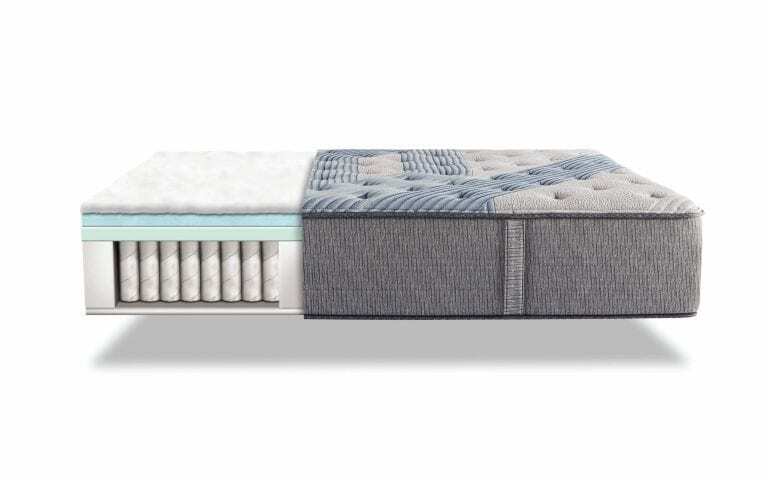 For added support Serta also adds Best Edge Foam which is encased around the edges of your mattress to prevent any roll-off if you shift in the night. 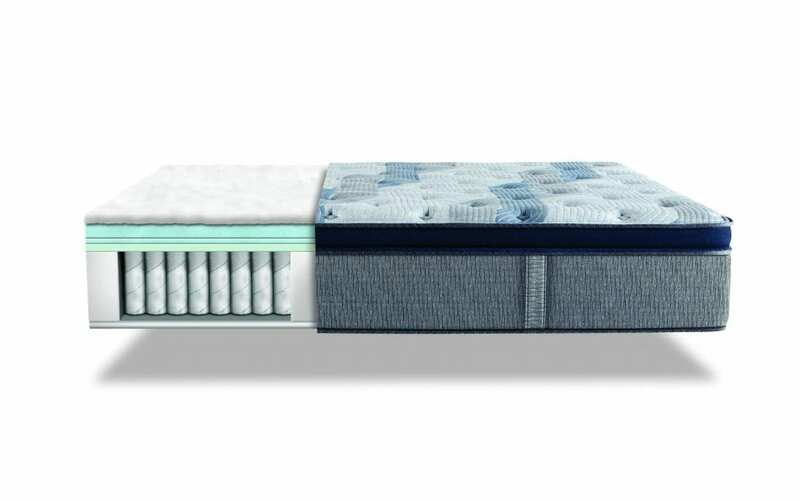 Underneath the layers of memory foam is Serta’s patented Hybrid Coil support system that gives more conforming support and long-lasting durability. Each mattress has over 1000 individual coils (queen size) which are able to respond to each individual partner for better deep postural support. 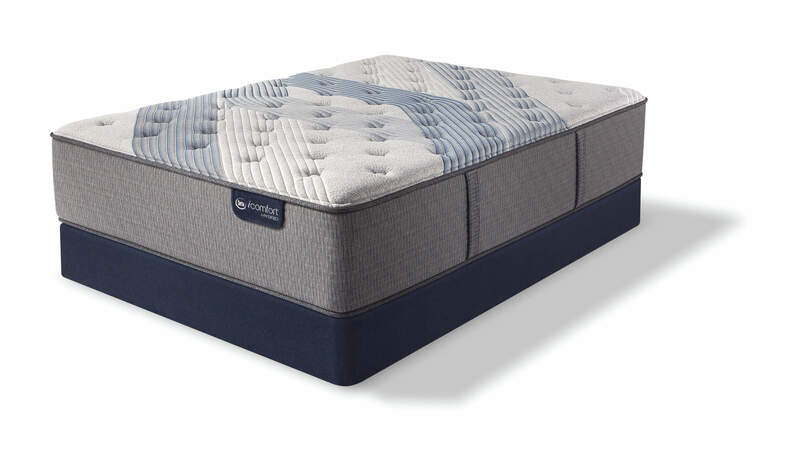 Combined with the memory foam these Hybrid Coils give you a greater support throughout the night so you can wake up more energized and ready for the next day than you would have with your old worn out mattress. 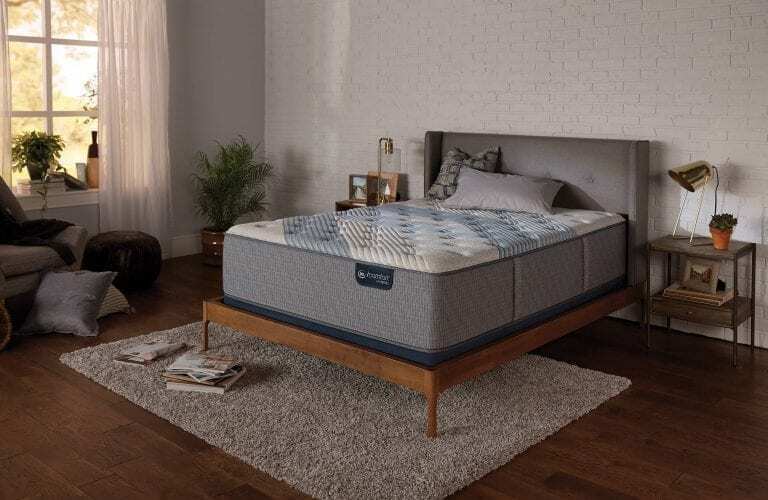 Not only does Best Mattress offer some of the best mattresses on the market today, but we also provide some of the best mattress accessories as well to help protect and improve your sleep night after night. We want you to feel satisfied and also protect your new mattress which is why we provide mattress protectors. What is a mattress protector you might ask? Well, these mattress covers are designed to help prevent any soiling from happening on your mattress as well as bed bugs or other contaminants that can ultimately ruin your mattress and worsen your sleep at night. A new mattress needs a mattress cover to help your mattress last for years to come. 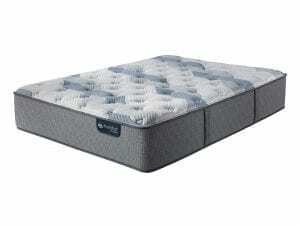 Each iComfort Hybrid sold at Best Mattress comes with 120 night sleep guarantee. 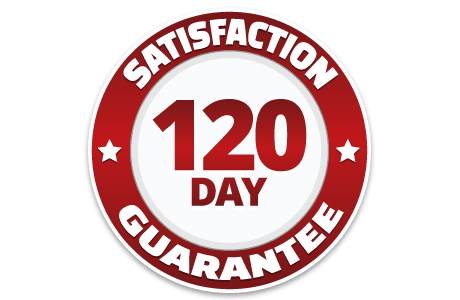 We want you to have the best sleep possible, and if you are unsatisfied with your mattress you are welcome to bring it back within the first 120 days of your purchase. We know it cant take time for your body to adjust to a new mattress and require that you sleep on it for at least 30 days to ensure are adjusted properly. 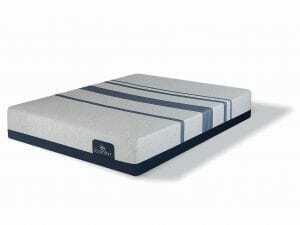 If you still are not satisfied you can exchange your mattress for a different model without any restocking fees. 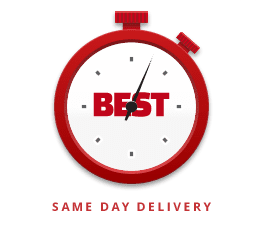 If you say you are looking for a “mattress store near me” that provides the best in customer service and selection then look no further than Best Mattress. We have over 20 stores from St. George, Utah to Mesquite, and Las Vegas with the latest in sleep technology in stock ready to be delivered to your door! 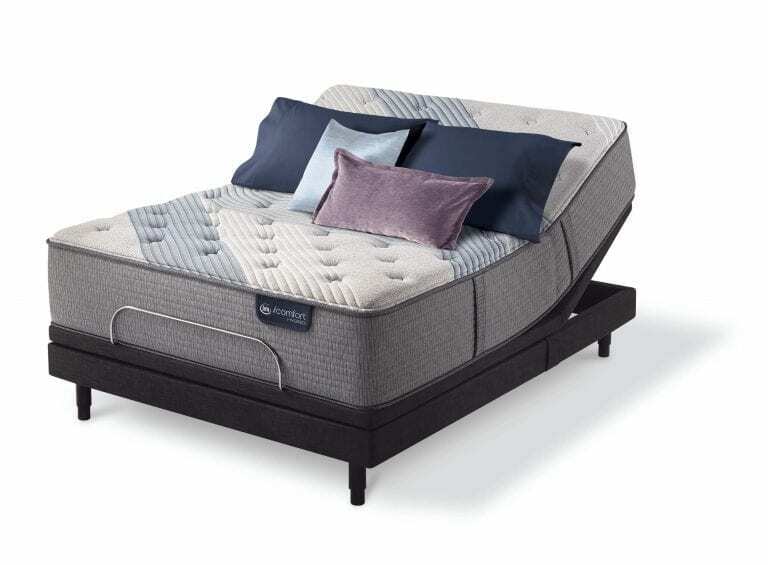 Once you purchase your new iComfort Hybrid mattress we will deliver it to your door, and set it up with your new bed frame or adjustable base, and remove your old mattress for free! It can be a hassle having to remove an old mattress, not to mention figure out how a adjustable bed frame is put together if you have never had one before. Our white glove service from our trained delivery experts will leave you smiling and sleeping like a baby in your new mattress that you purchased earlier that day! 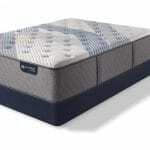 Each delivery expert is a trained employee of Best Mattress and are happy to help you with your new mattress purchase. Additionally Best Mattress has some of the best Bed Sheets and Pillows in Las Vegas. We offer many different options and colors to match your style and comfort. 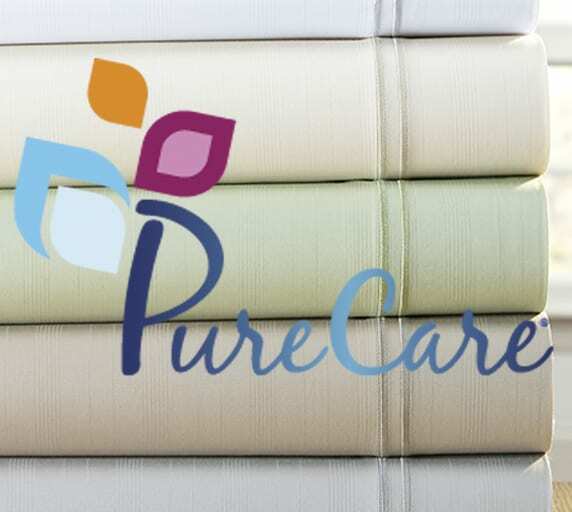 We stock many of the softest and most comfortable bed sheets available from Purecare. Their award winning bed sheets and pillows stand out from the rest and that is why we are proud to offer them at each of our stores. We have their bamboo serrene sheets, luxury microfiber sheets, and the Frio bed sheets which are designed like the iComfort Hybrid to create better cooling while you sleep! Each of these bed sheet sets come with 1 flat sheet, 1 fitted sheet, and 2 pillowcases. They come in Queen, King and California King sizes and are always in stock. Purecare also offers the Sub-0 and Purecare One pillows that we also have in stock at each of our stores. The Purecare one is designed to conform with the shape of your body giving you optimal support to your shoulder and neck. The Sub-0 is a cooling pillow that has patented fabrics and foam to give cooling comfort throughout the night. Either of these pillows would be a great addition to your brand new iComfort Hybrid Mattress.